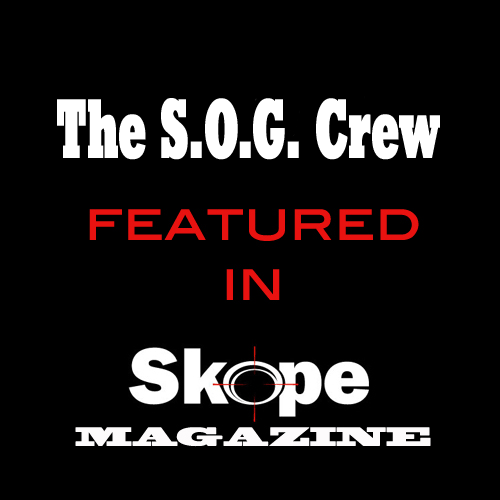 The S.O.G Crew announces release date for new single ‘Got to Believe’. The recently dubbed Indie group continues to blow fans away with new stimulating material. Their music has created a totally new genre they call ’cause’ music. Continue reading….